Teacher mode is never turned off. This year for birthdays and Christmas (both girls birthdays are close to Christmas), I wanted to make sure that most of their gifts were learning toys. I also love toys that help with their imaginations and pretending. At 2 and 4, they spend a lot of time playing baby dolls, reading books, cooking, and coloring! This year was a big Melissa and Doug year! I loved all of the products that I found and suggested to others! In case you don't already know, Melissa and Doug create products that are VERY high quality! Receiving all of these learning items in the mail made me want to teach preschool or Kindergarten. 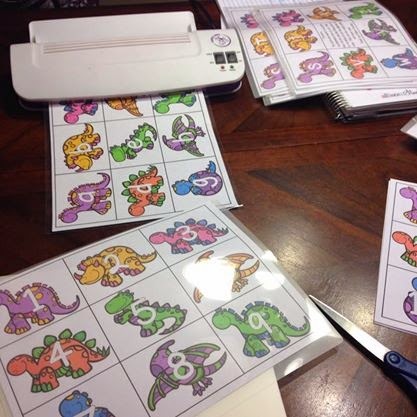 How awesome would it be to have high quality puzzles, games, and learning resources like these in a classroom? Here are some of my favorites that the girls received this year and I think they are such high quality and worthwhile that I'm sharing. 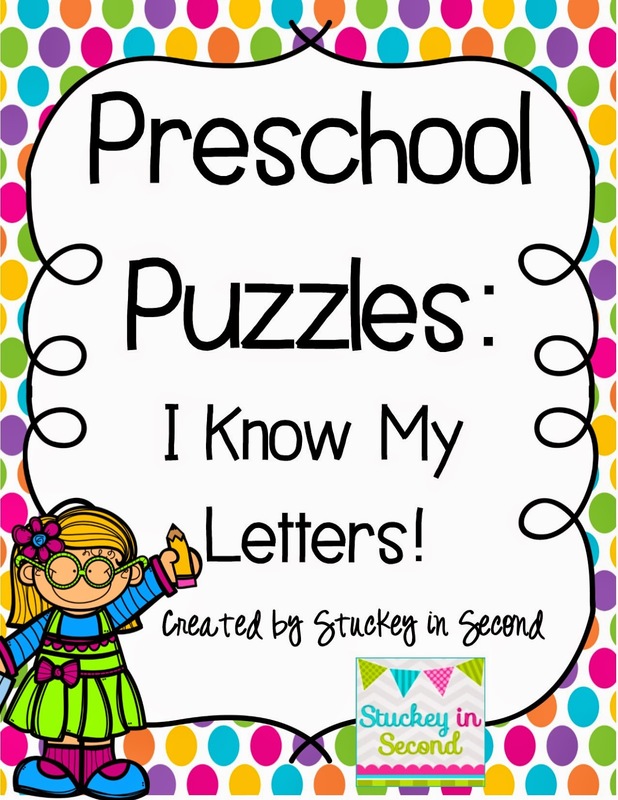 Watch for Melissa and Doug sales on Amazon! That's how I ordered them on Black Friday! Some of the toys listed below are not Melissa and Doug. I would also suggest looking up Learning Resources on Amazon and The Learning Journey. 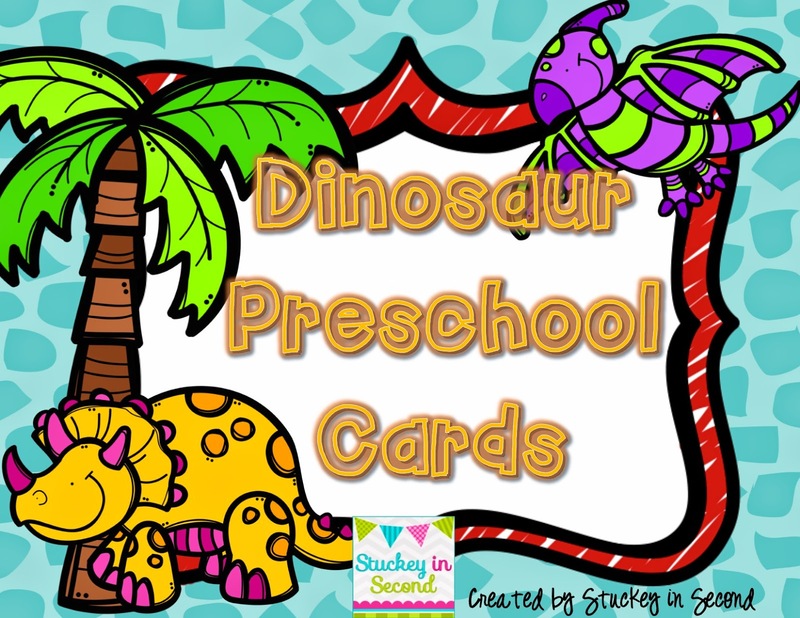 I had so much fun making the dinosaur cards!